Kendal Richardson is a man of many hats – author, motivational speaker, songwriter, a radio show host, the CEO of a non-profit organization and philanthropist. The repertoire was not obtained without overcoming seemingly insurmountable stumble-blocks. 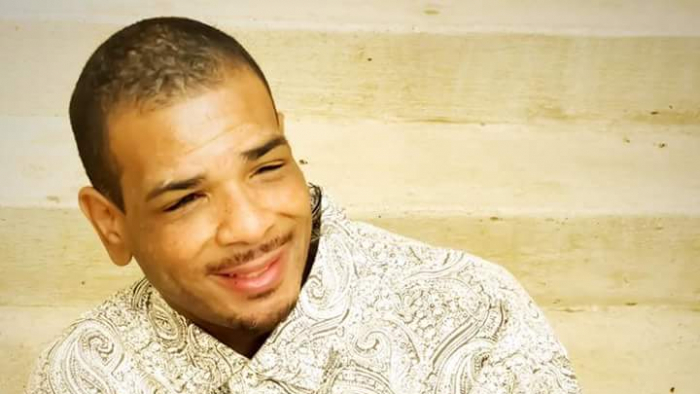 In years of his youth, Kendal Richardson succumbed to drug use, HIV and prostitution until God’s merciful grace was revealed him when he was a day away to be 24 years old. It proved to be a life-changing experience for him. He grew to be a man of God and has never looked back since.